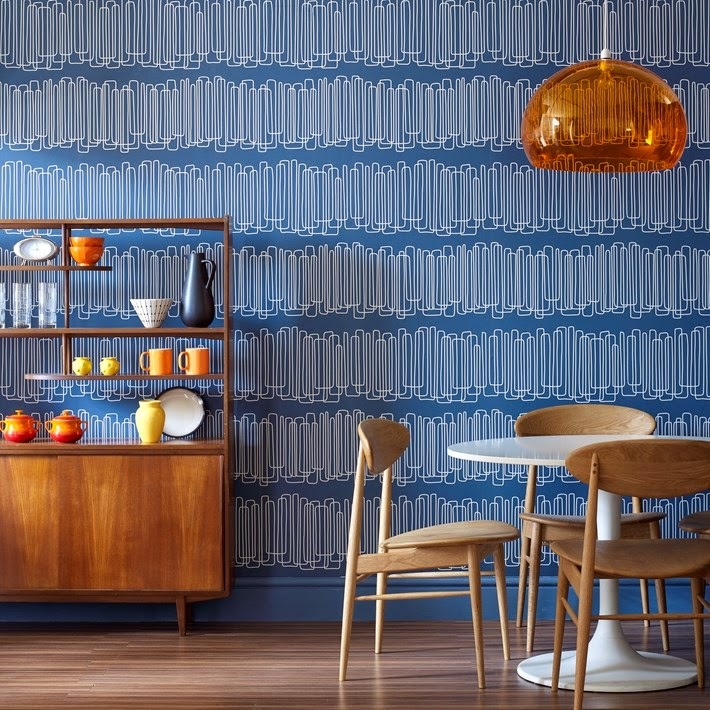 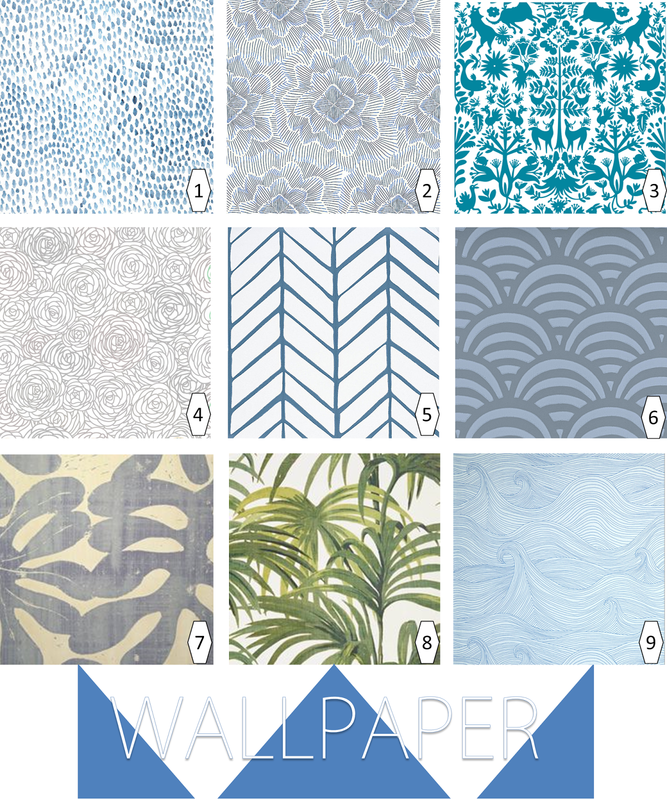 Has anyone else noticed that wallpaper has made a comeback in a huge way? 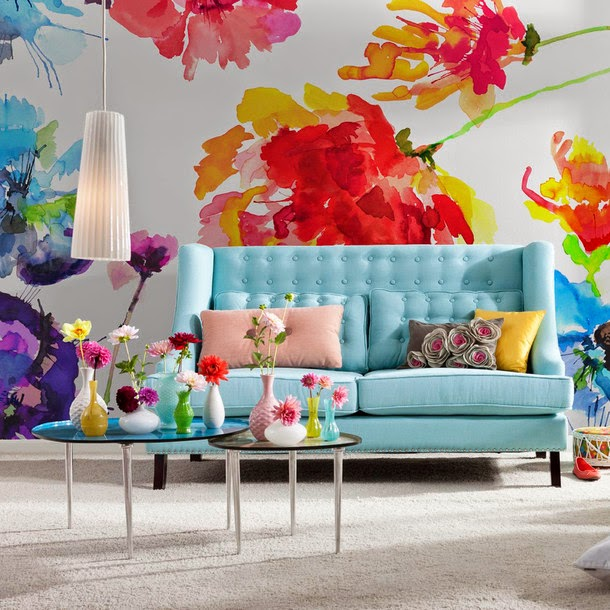 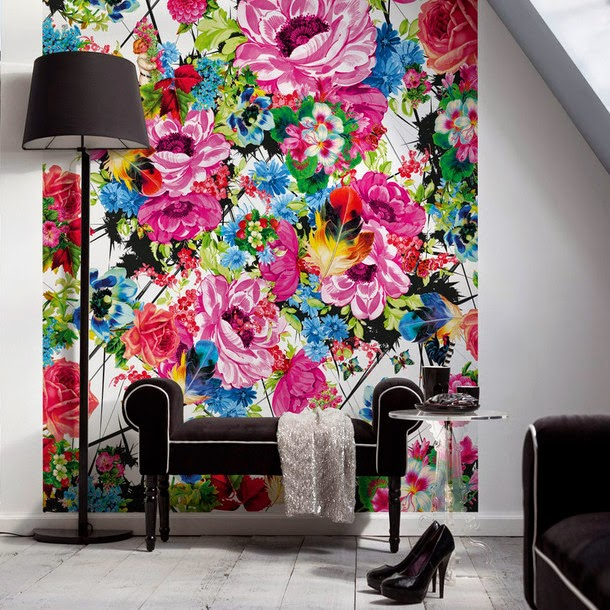 Gone are the days of dated country floral wallpaper, and in are the fresh, modern, and graphic designs that can add interest and intrigue to your space. 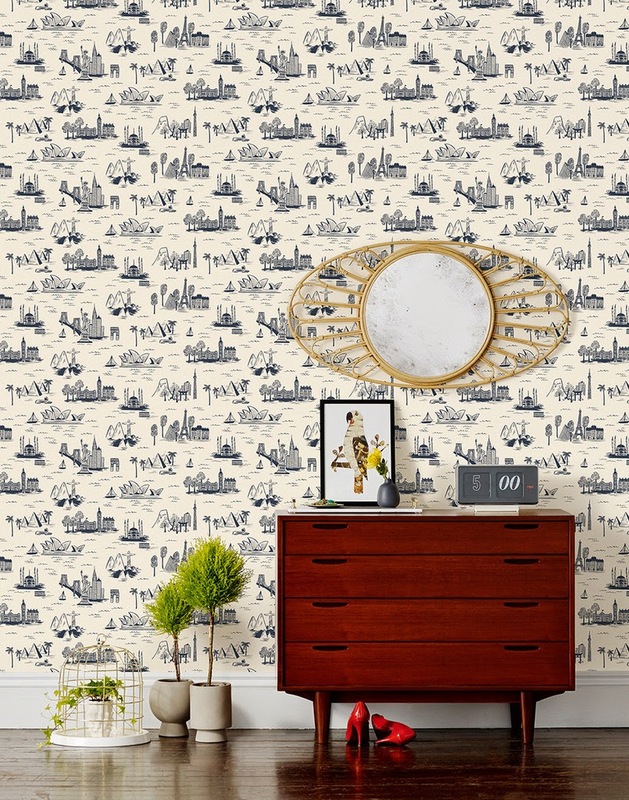 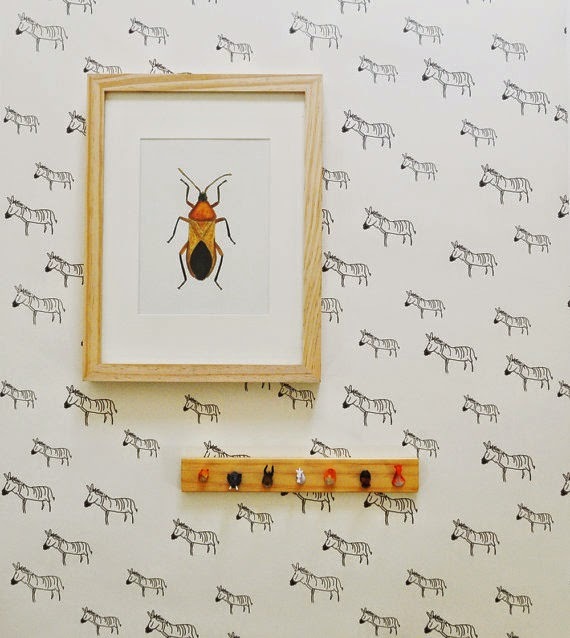 There are even removable wallpapers for all you renters out there (myself included). 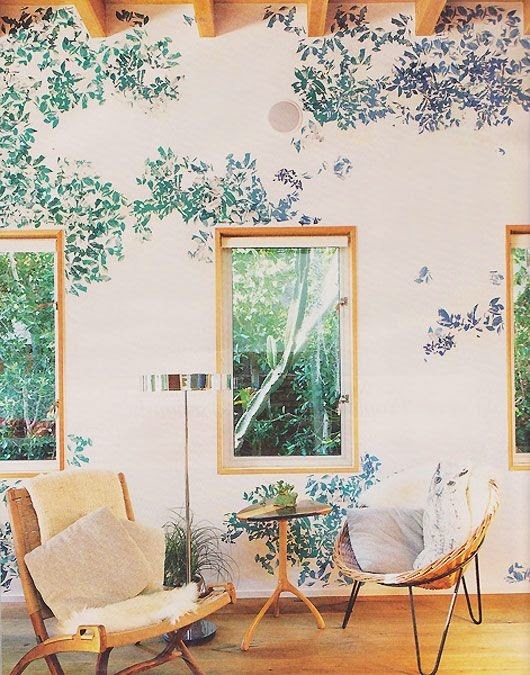 If you're nervous about the impact of wallpapering a whole room, consider an accent wall, the backs of bookshelves, or small spaces like a bathroom or entry way. 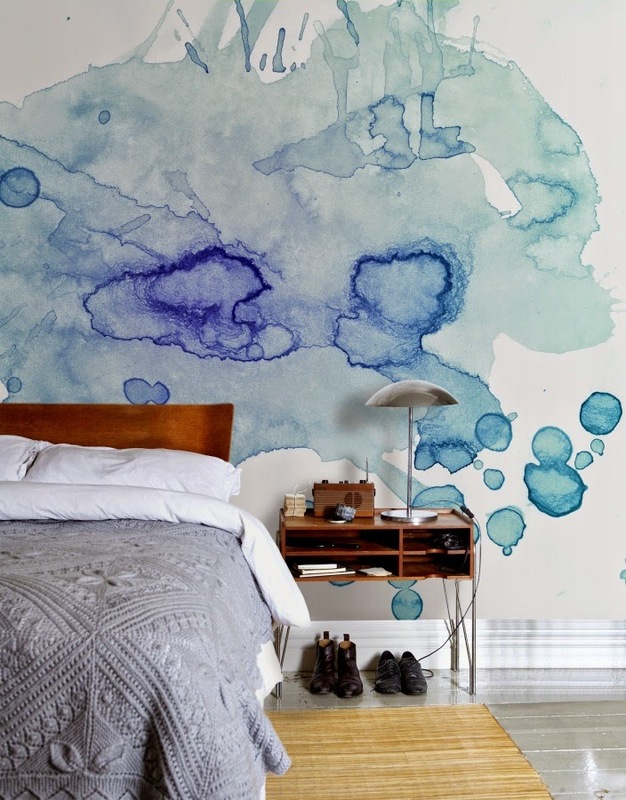 That Colour Puddle watercolor one really gets me. 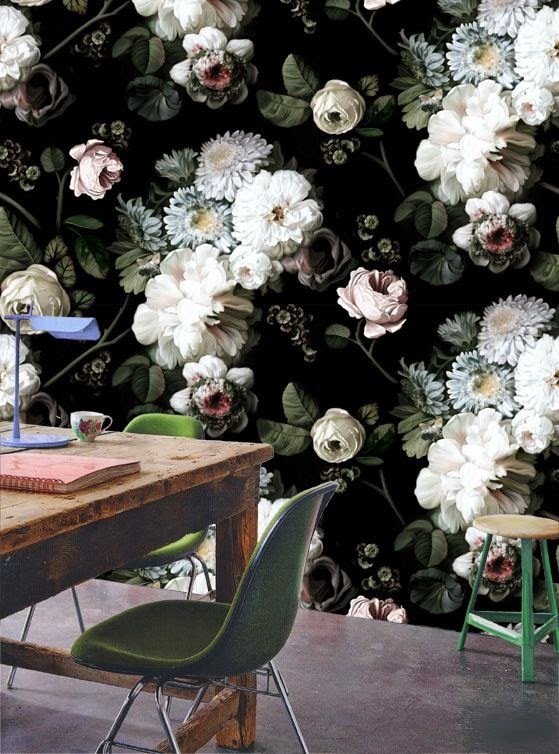 How do you feel about wallpaper?